It was another bullish week for the US equity market, with net weekly gains ranging from 1.8% (Nasdaq comp'), 1.5% (sp'500), to 0.8% (R2K). 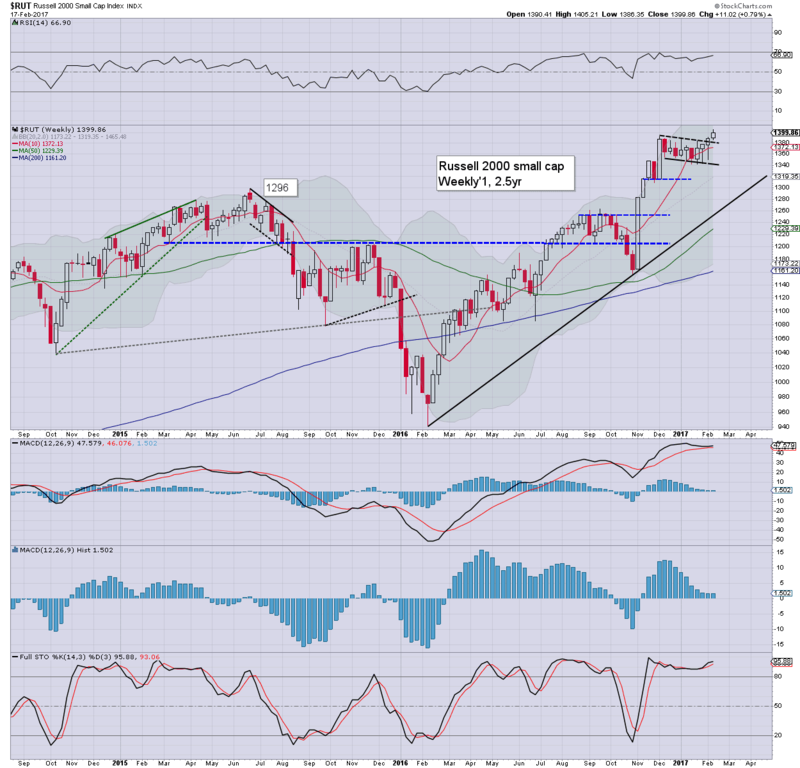 Near term outlook offers another 2% higher into early March, which would equate to Dow 21k and the sp'2400s. 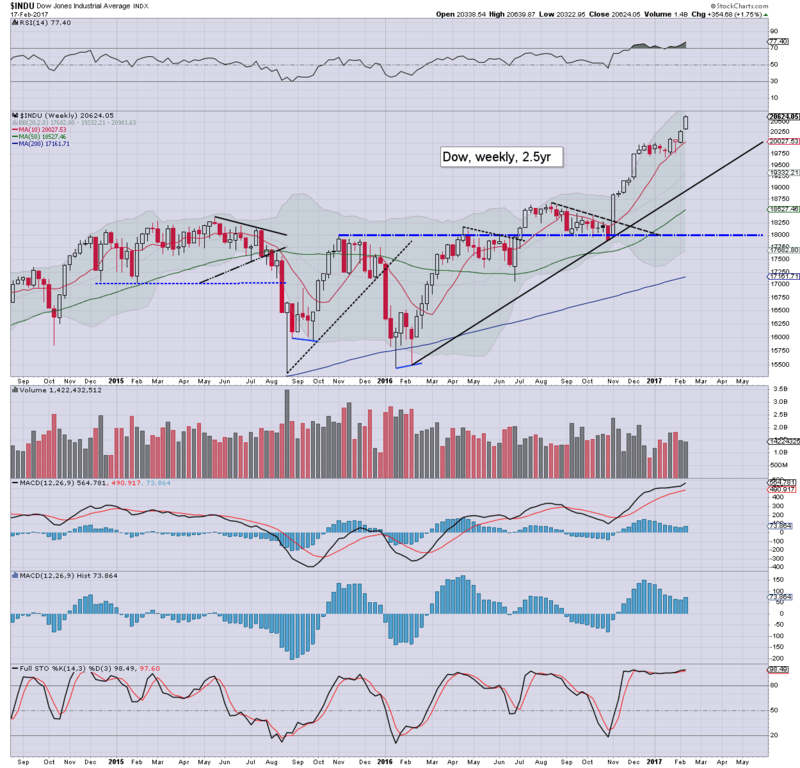 A fourth consecutive net weekly gain, +35pts (1.5%), settling at 2351. 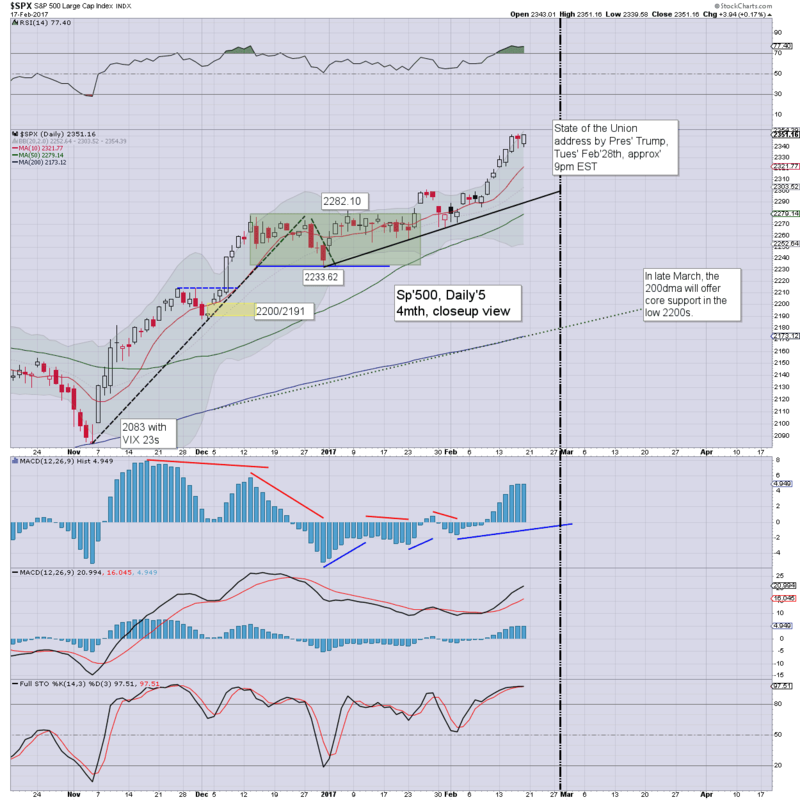 Upper bollinger is at 2367, with the key 10MA at 2284. Core rising trend will be 2250 in early April, and it would now seem that will be the best the bears can hope for, before the market powers upward to the 2500/600s this summer/autumn. 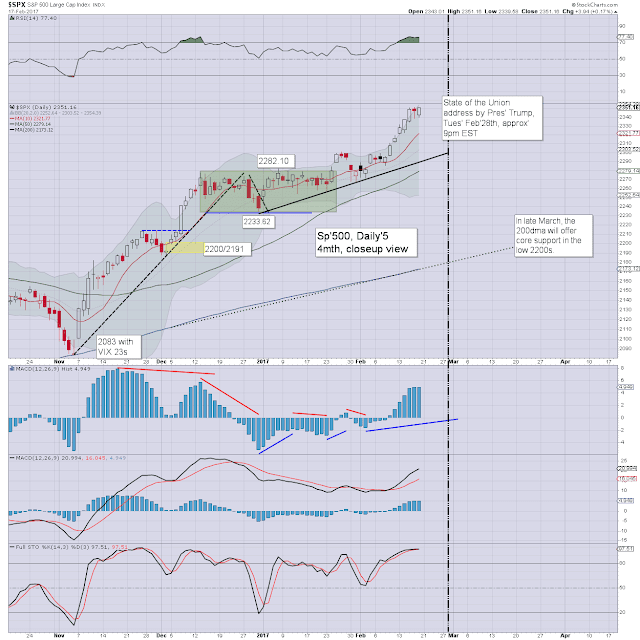 Best guess: further upside of 2% to around the 2400 threshold in early March, before a 5% retrace to 2250. No sustained price action under 2200 for the rest of the year. The tech continues to lead the way higher, with a fourth consecutive net weekly gain, +104pts (1.8%) to a new historic high of 5838. The 6000s remain on track, and talk can begin of the 7000s by late summer/autumn. 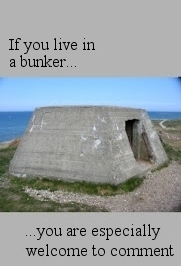 The giant psy' level of 5K looks secure for a very long time. 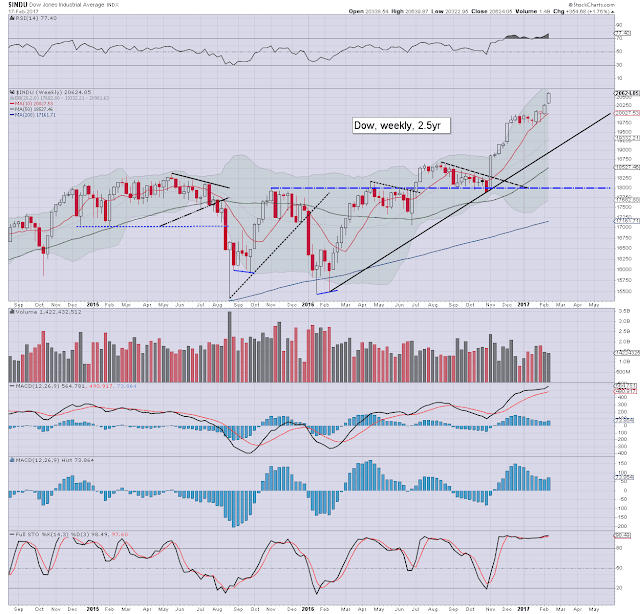 The mighty Dow saw the third significant net weekly gain of the past four weeks, +354pts (1.7%), at 20624, having seen a new historic high of 20639. The 21k threshold is now a valid target into early March. From there, a 5% retrace will see the giant psy' level of 20k act as first support. Secondary support of 19k looks like it will hold for the rest of the year. A year end target of 23/24k is realistic. The master index climbed for a fourth consecutive week, settling +1.2% @ 11510, having broken a new historic high of 11525. 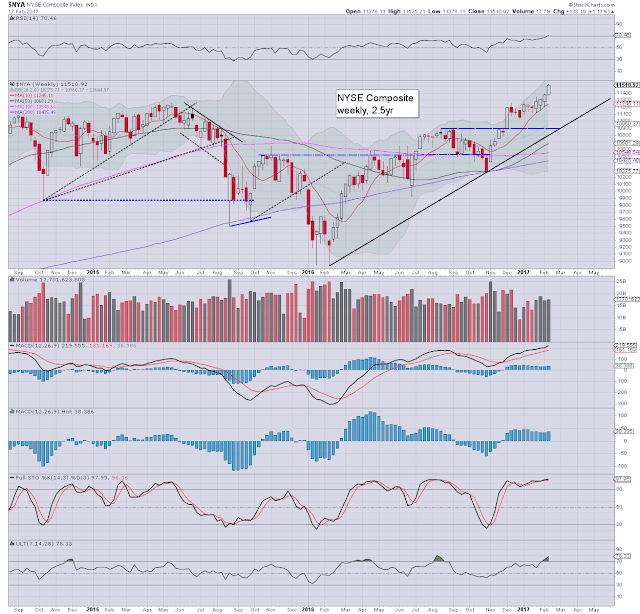 The upper bollinger will be offering the 11700s next week, which is around 2% higher. The Oct'2016 low of 10289 is fading far.. far below. 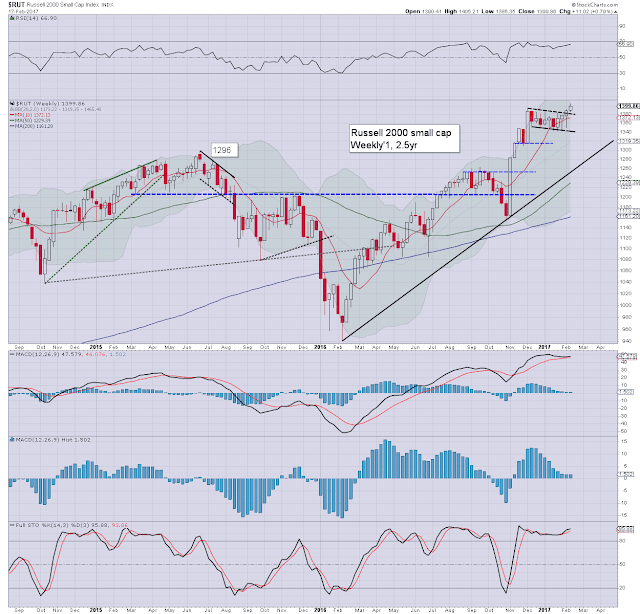 The second market leader - R2K, settled higher for a fourth week, +11pts (0.8%) at 1399. With a new historic high of 1405, price structure of a giant bull flag has been fully confirmed. The upper bollinger is offering the 1460s, which is another 4% higher. 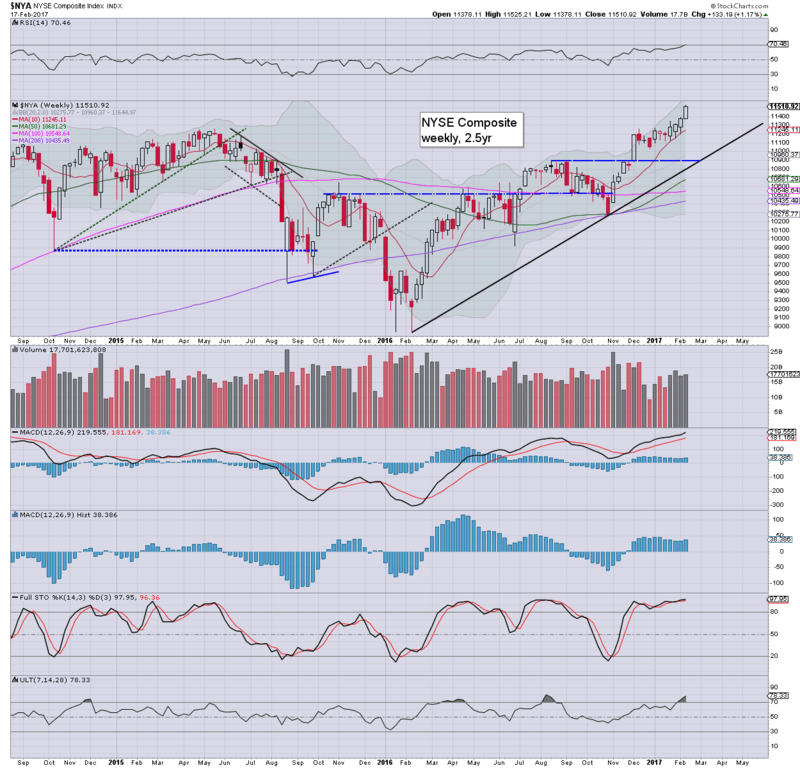 The 1500s look out of range until the broader market first retraces by around 5%. The 'old leader' - Transports, settled higher for a second consecutive week, +1.1% @ 9495, having broken a new historic high of 9566. First soft support is the 9k threshold, and its entirely possible that will hold with a main market retrace. 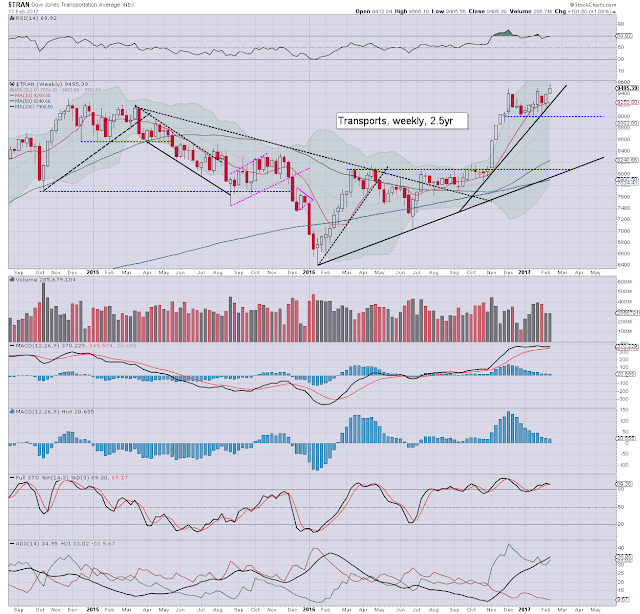 Trans 10k looks a given this spring, with 12/13k a valid target for year end. 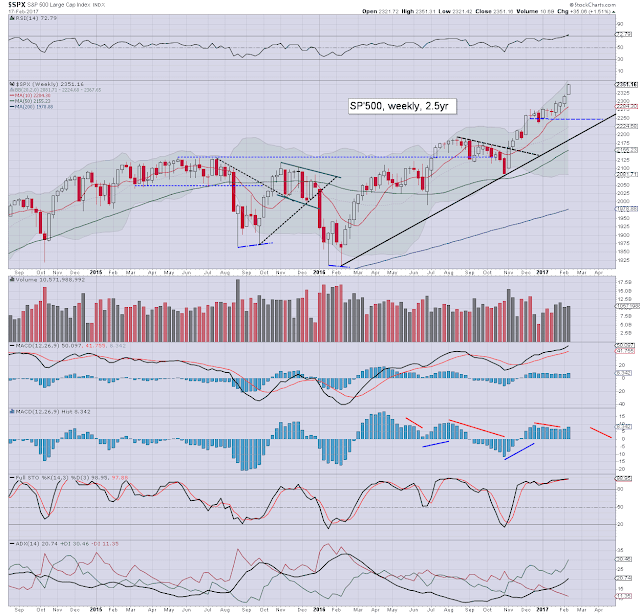 All US equity indexes continue to broadly rise, regularly breaking new historic highs. 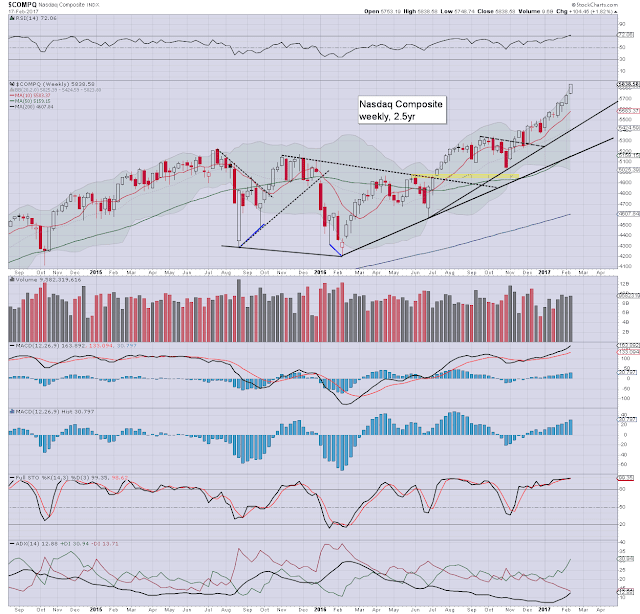 The market could see a retrace of 5%, and it would not even test core rising trend, or the key monthly 10MA. Most US equity indexes look to have a viable 15/20% of upside by year end. 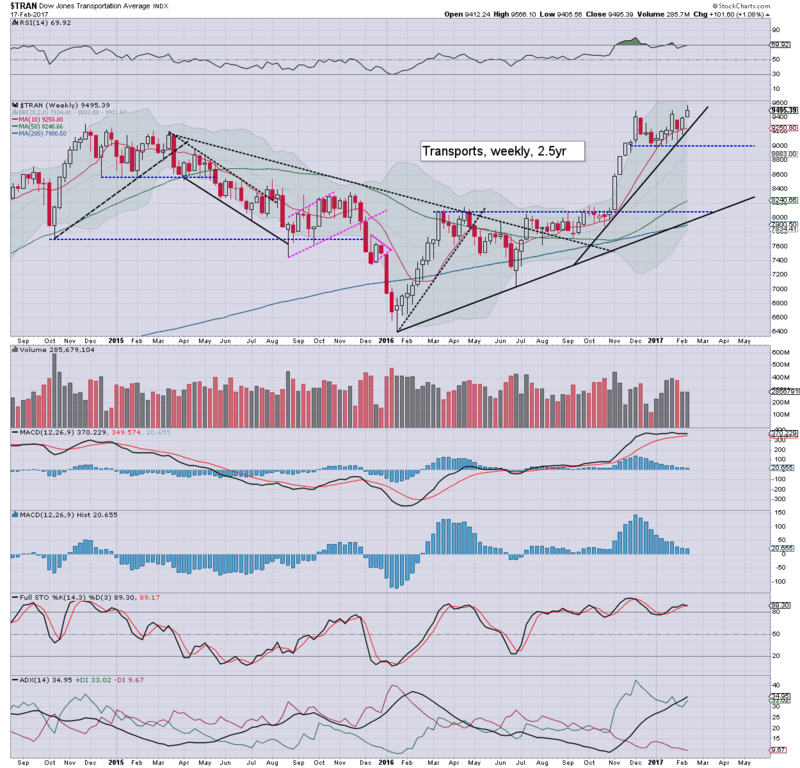 That will arguably require 3 rate hikes (May, Sept, and Dec'), WTIC oil >$60, and no major geo-political turmoil. It will be a short four day week, and there isn't much scheduled. *there are five fed officials on the loose, but since the election of Trump, the market places far less importance on their comments. 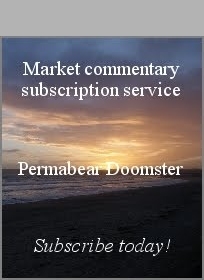 If you like these posts, and think I'm worth at least $1 per trading day, then subscribe, which will give you access to my continued intraday posts. US equity indexes closed a little higher, sp +3pts at 2351. The two leaders - Trans/R2K, settled higher by 0.2% and 0.1% respectively. 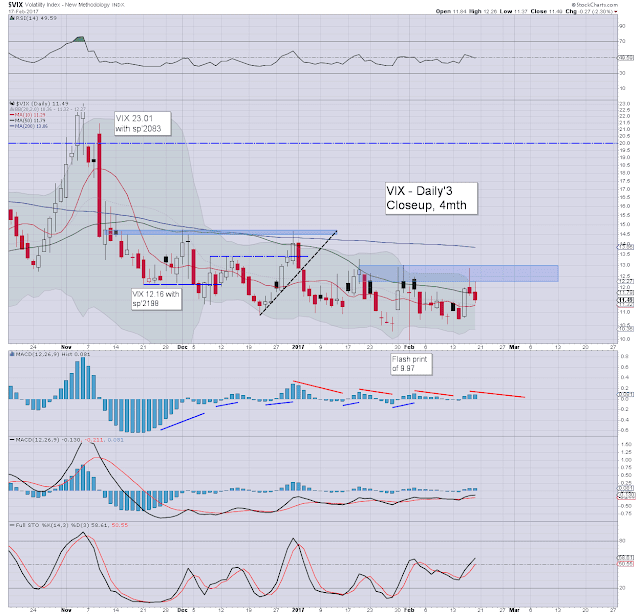 VIX settled -2.3% at 11.49. Near term outlook offers renewed upside across next week and into early March, with a viable upside target of the 2375/400 zone. It was a day of minor chop... but that was natural, as it was opex.. ahead of a three day weekend. 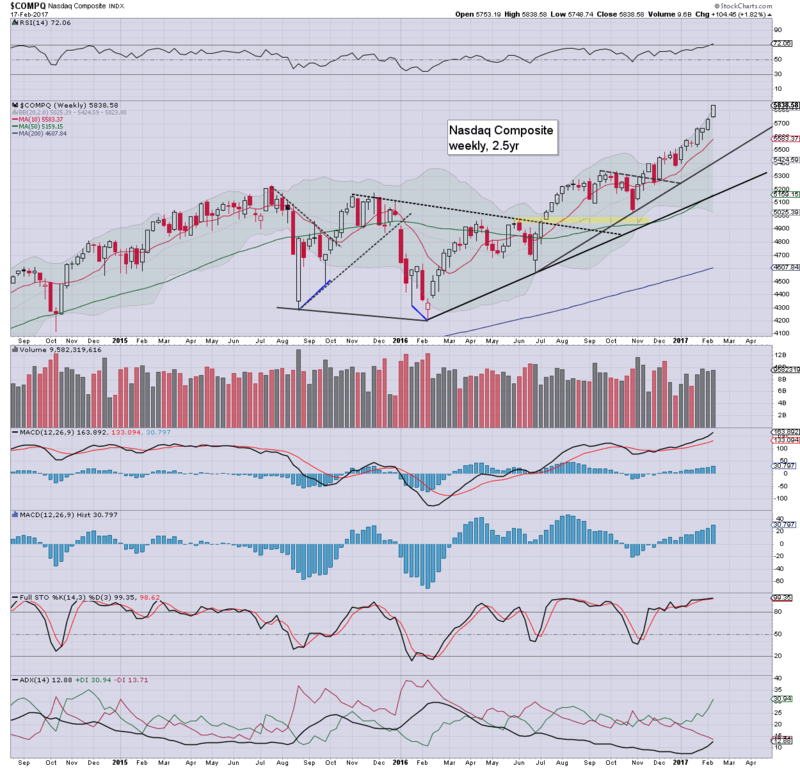 Most notable.. the Nasdaq comp', which managed a new historic high into the close. Volatility remains subdued, and it was almost surprising that VIX did not settle the week in the 10s. The weekend post will appear Sat' 12pm EST, and will detail the US weekly indexes.